I’ve never no-showed a race. In fact, I rarely ever no-show anything at all. If I say I will do something, I do it. If I say I will be somewhere, I’m there. If I register for it, I show up and run. Until this weekend. A few months ago I registered for the Get in Gear 10k. 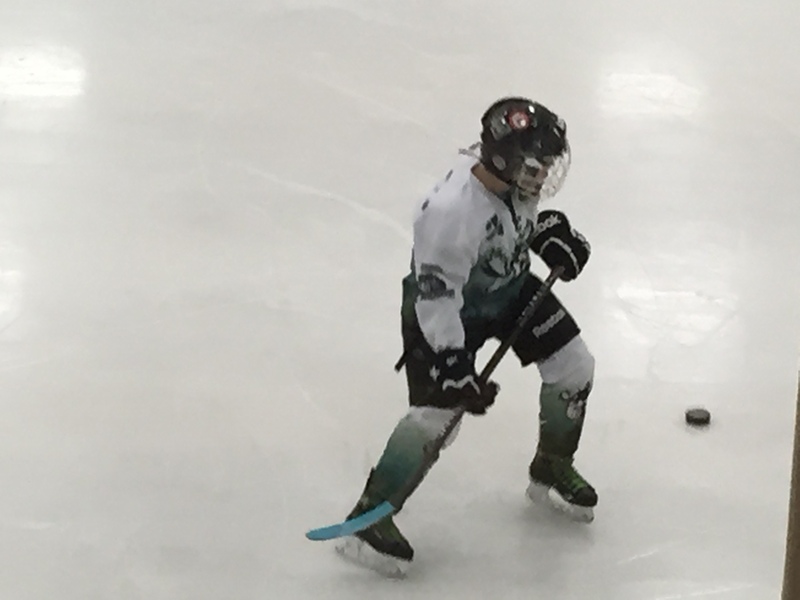 Later my husband let me know that our 8 year old would have a hockey tournament – we just didn’t know what time of day. A couple weeks ago, in looking at my training plan realized that it called for an 8 mile run that day. 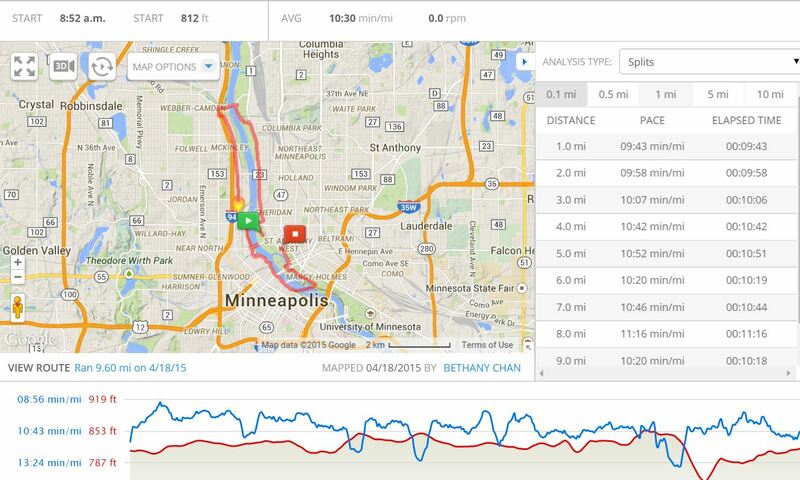 It doesn’t take a genius to realize that 6 miles is not quite 8 miles. I decided to change my distance for Get in Gear to the half marathon. A few days ago we found out my son had two big tournament games the day of Get in Gear (yesterday). One at 8:15 am and another at 1:15 pm. The race was scheduled for 9:00 am. No way to do both. I would be lying if I said I didn’t even consider skipping the hockey tournament. It was extremely tempting. I really enjoy race days, they are the best. Sitting in a cold ice arena for hours is not always super fun. It crossed my mind but in the end I knew I needed to be there for him. When there’s a conflict – the Mom card trumps all. I got my first Did Not Start (or DNS in the running world). Kind of a bummer but I don’t regret it. I didn’t skip it because I forgot or slept late or was feeling lazy. I skipped it because my guy needed me. And he did. The first game of the tournament was a shut out, 0 to 10. The second was another loss at 1 to 10. He was super disapointed and I would have felt even worse if I hadn’t been there to give hugs and encouragement. Sometimes having it all doesn’t mean doing it all. Sometimes the kitchen doesn’t get cleaned. Sometimes that last minute email gets answered the next day. Sometimes grad homework is turned in at the last minute (like this week!). And sometimes a DNS happens. That’s life as a parent. We sacrifice our own wants for our kids’ well being and happiness and it’s okay (and encouraged!) to give ourselves room to do that guilt free. But it doesn’t have to be a total sacrifice. I skipped the race and am very glad I did. 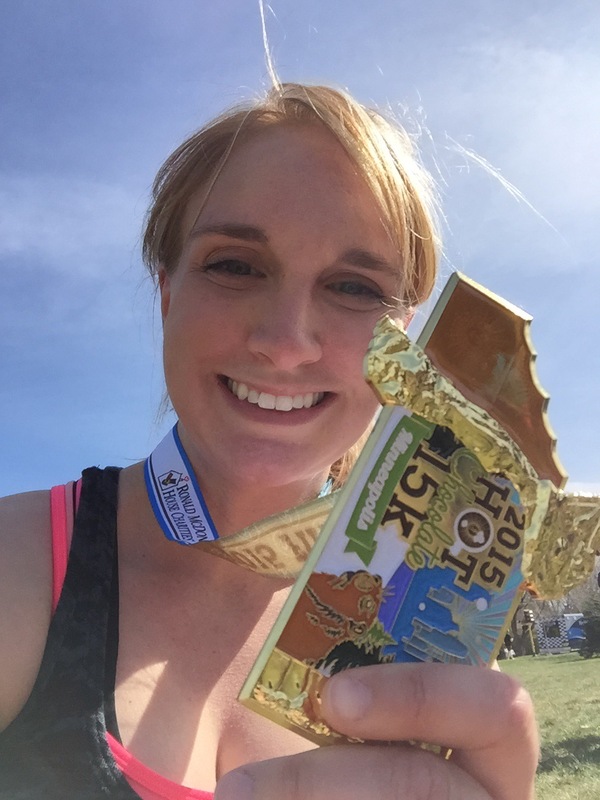 I gave up the half marathon but didn’t give up my training. It would have been easy to just say ‘oh well, that’s that, wasn’t meant to be’. 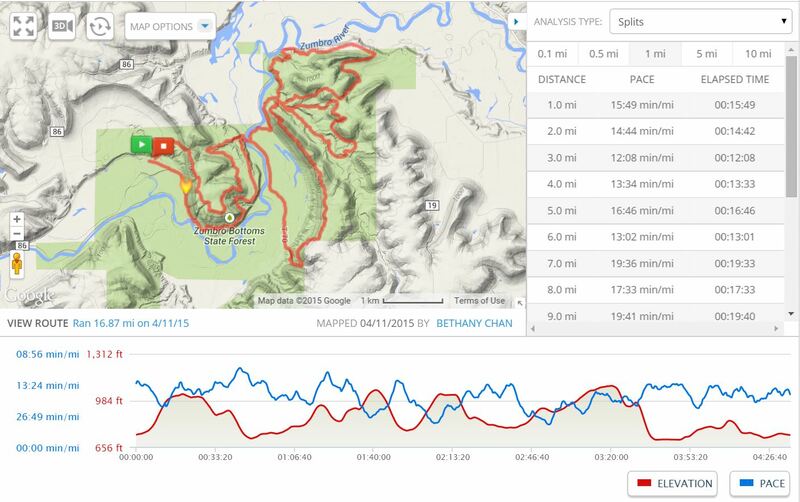 But I still had those 8 miles on my training plan so I cranked out them out on some trials. (This trail stuff is growing on me although we ran into several harmless but startling snakes which I didn’t appreciate.) Had a great workout with a good friend in spite of the scheduling issues. I was blissfully going about my day yesterday when an email popped into my inbox. 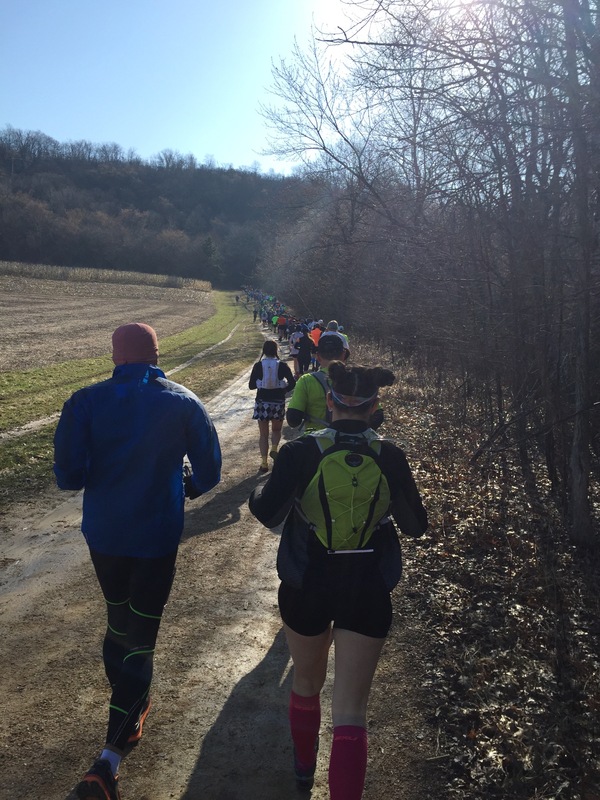 This was the subject: “Welcome to the 2015 Zumbro Endurance Run”. I immediately felt nauseous, sweaty and shaky. I hadn’t forgotten about the race I registered for months ago. Far from it. I had been purposely not thinking about it (there’s a big difference). Here’s what enters my brain every time I think about this race. I’m not this kind of runner. 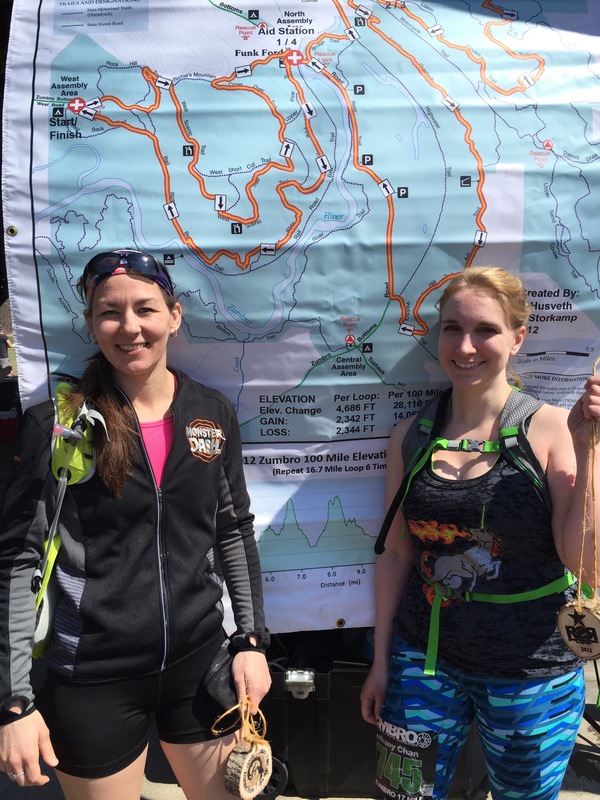 I’ve never completed a trail race or run of any distance. I’ve never completed a run or race of this distance. I’m estimating it will take me about 4.5-5 hours. I’ve never exercised for that long. Ever. And I don’t like mud. And then there’s my distance running history to nag me as well: Here is how I’ve felt after my previous half marathons. 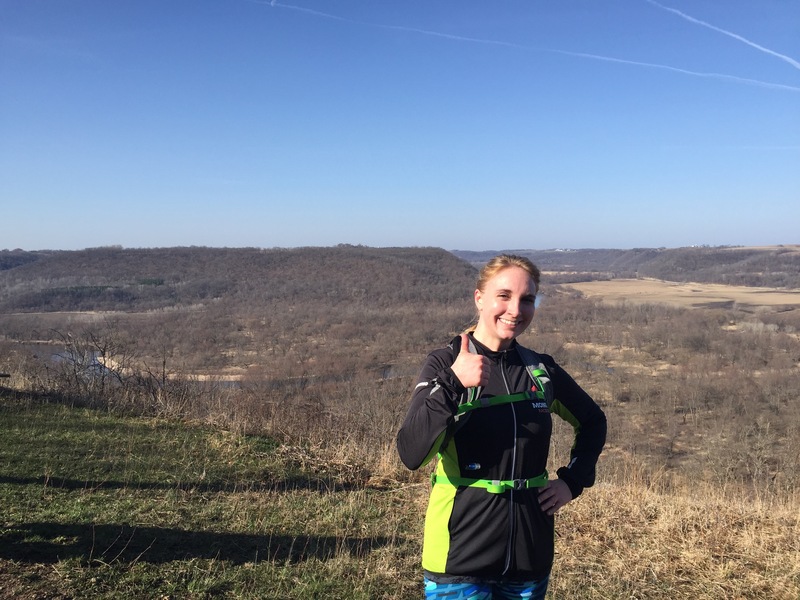 2013 Sioux Falls Half: I thought I was going to die. I honestly couldn’t believe I finished it. I cried in my husbands arms when it was over. I was incredibly sore the rest of the day and for two days following. 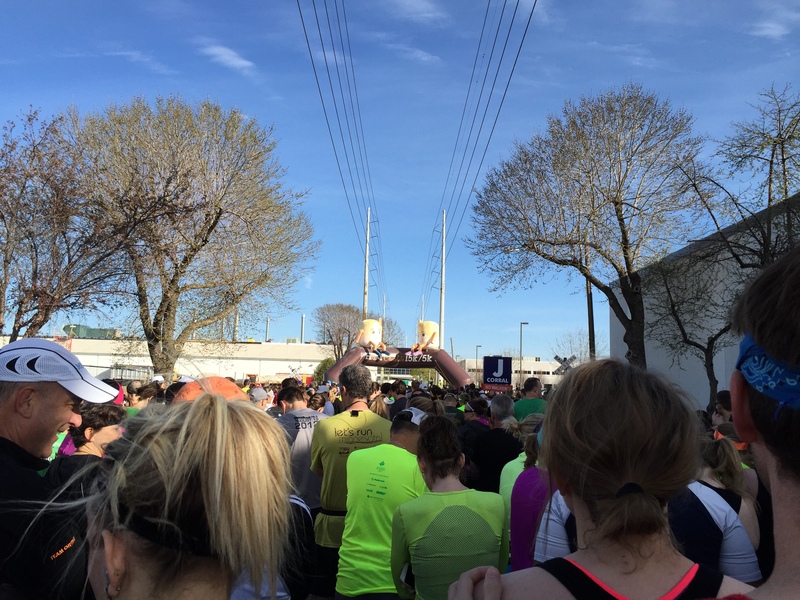 2014 Sioux Falls Half: Ran fast and hard the whole way, set a PR 17 minutes faster than the same race last year. Legs and lungs felt great but my feet were killing me. I don’t think I could have taken another step solely (see what I did there?) due to foot pain. 2014 Monster Dash Half: Went out too fast. Wound up taking walk breaks around mile 11. Legs were just dog tired. Finished 3 minutes slower than my PR the month before. 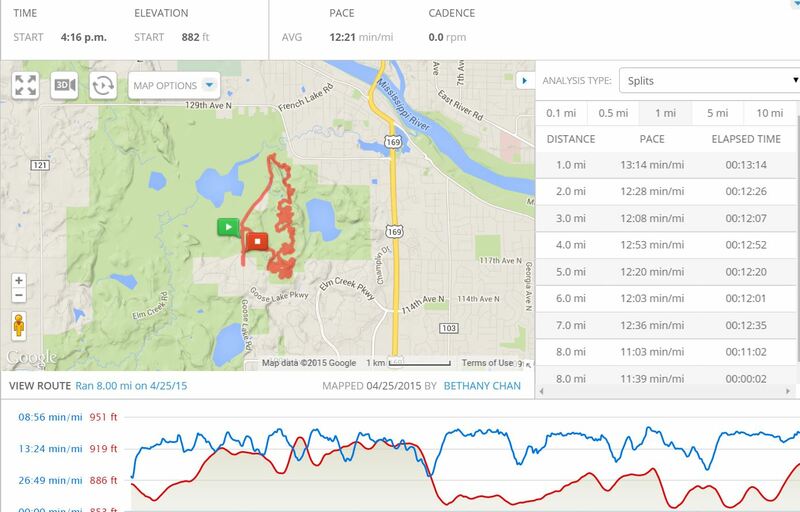 12.5 Mile Training Run (three weeks ago): Almost didn’t finish it. I was just really tired. No excuse either, ran the whole thing slow and easy. I can’t imaging running another 4 miles (for me that’s 40-60 minutes) after any one of these. I hate feeling anxious. Anxiety just feels like poison coursing through my system and I won’t put myself through that for the next 4 days. Since it’s this Saturday, I know not thinking about it is no longer an option. So I have two choices: 1.) Drop out and just decide to rain check until I feel more ready. Or 2.) Get over myself and find a way to not freak out about this for the next 4 days. My training has been solid the past couple months. I have been running. I’ve been running a lot. I have in fact focused only on running and dropped the strength training completely (on Dr.’s orders). Usually that has bummed me out but right now it’s my beacon of hope. It’s fun to run somewhere new. 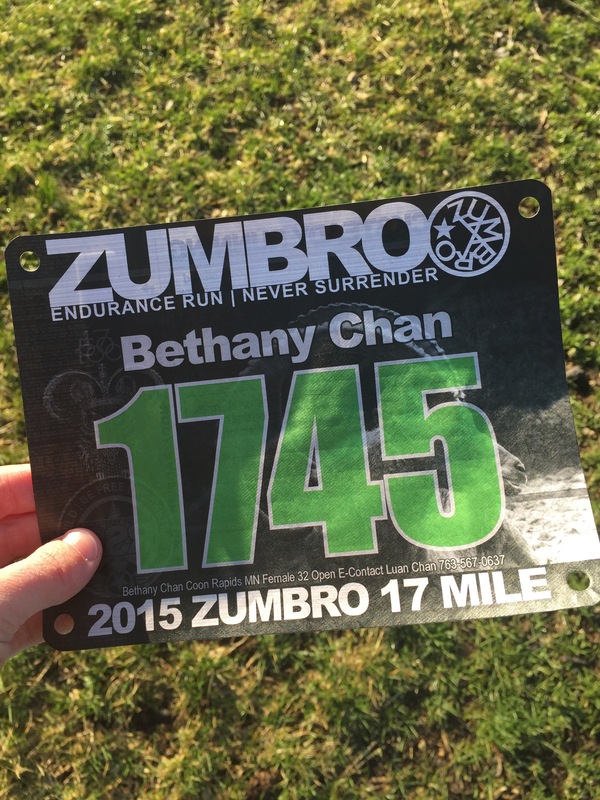 I will set a PR (for distance) no matter what, because I don’t quit (see above). Even if I wind up walking/hiking most of it, it will be the farthest I’ve ever traveled on foot.